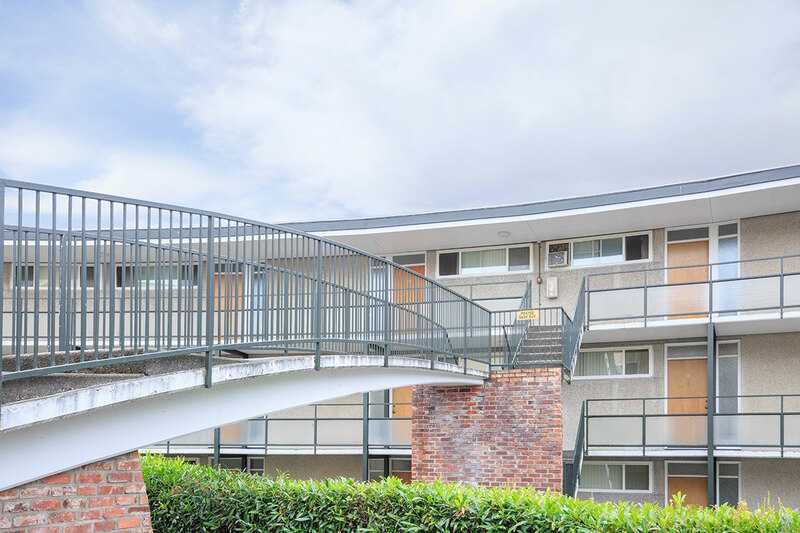 The Villa Capri Apartments is a quiet smoke-free residential building located in Seattle, Washington, conveniently located in the Eastlake neighborhood we are within walking distance of Fred Hutch, schools and various restaurants. Our spacious apartments include private balconies and full-size kitchens, with granite countertops and stainless steel appliances in select homes. Our building amenities include laundry facilities, off street parking and friendly on-site management. There is on-site parking available for an additional fee. Come see us today and make Villa Capri Apartments your next home.